That’s a big mistake. “In numerous studies, a high-protein breakfast habit has been linked to weight management or weight loss,” says dietitian Cynthia Sass. “Protein is filling, and triggers the release of satiety hormones that blunt appetite.”That means you may eat less all day long, including in the evening. “That’s key because most people are inactive in the evening, and therefore less likely to burn off surplus kilojoules consumed at that time,” Sass explains. 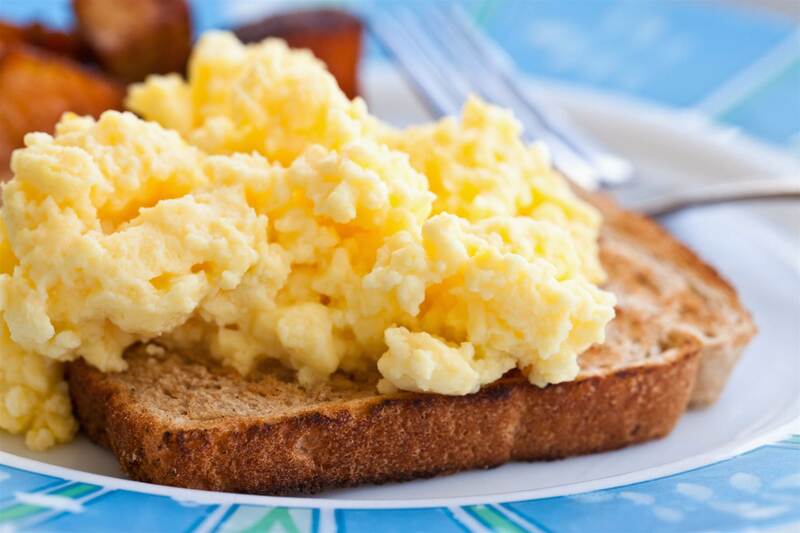 Protein also boosts alertness so you are productive and helps stabilise blood sugar and insulin levels so you have steady energy to face the day, she adds.The ideal amount of protein at breakfast is about 30 grams, according to a review published in Advances in Nutrition in September. However, dietitians say starting with at least 20 grams is a good goal for weight loss and hunger management. Ready to start your day off right? Try one of these nutritionist-approved high protein breakfasts next time you’re tempted to reach for the cereal box. There’s no reason you can’t combine plant proteins with the incredible edible egg to diversify your nutrient intake. “Scramble two eggs with 1/4 of a block of extra-firm tofu, tomato, and freshly ground black pepper,” says nutritionist Keri Gans. She suggests enjoying your scramble on 100-percent whole-grain bread. Although you can have it savoury in the morning too, quinoa also makes a good sweet breakfast if you’re sick of oats. 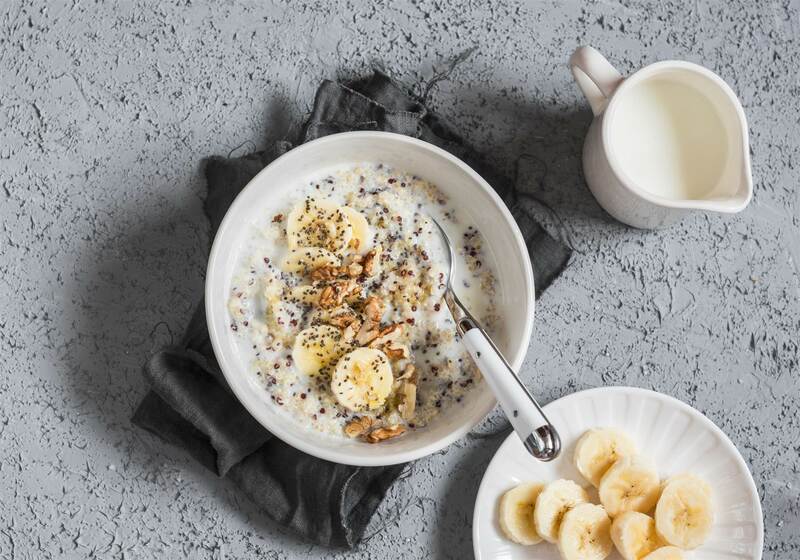 “This whole grain contains 12 grams of protein in just 1/2 cup uncooked,” says Hultin, who recommends adding in more protein by topping with nuts, seeds, and soy milk (which contains about 8 grams in one cup). Plus, it’s fairly quick to cook, or you can make it the night before and reheat in the morning. Muffins don’t have to be loaded with sugar and empty carbs. 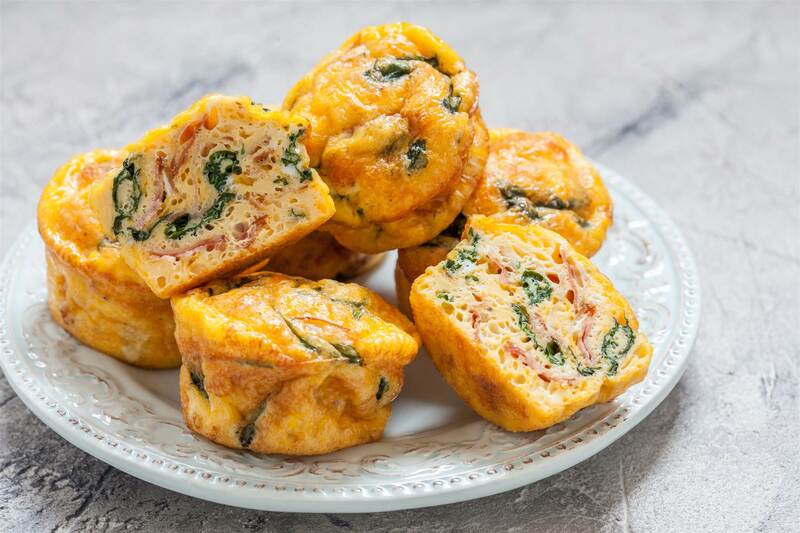 Rethink your omelette so you can take it on-the-go and make egg muffins, says dietitian Amy Kubal. Since one egg has about 6 grams of protein, mix in some turkey or ricotta cheese in addition to veggies, she adds. If you’re eating at home, you can also top them with cottage cheese or Greek yoghurt and salsa for extra protein and flavour. With 20-plus grams of protein per cup, there’s good reason this thick, creamy yoghurt is a go-to breakfast. 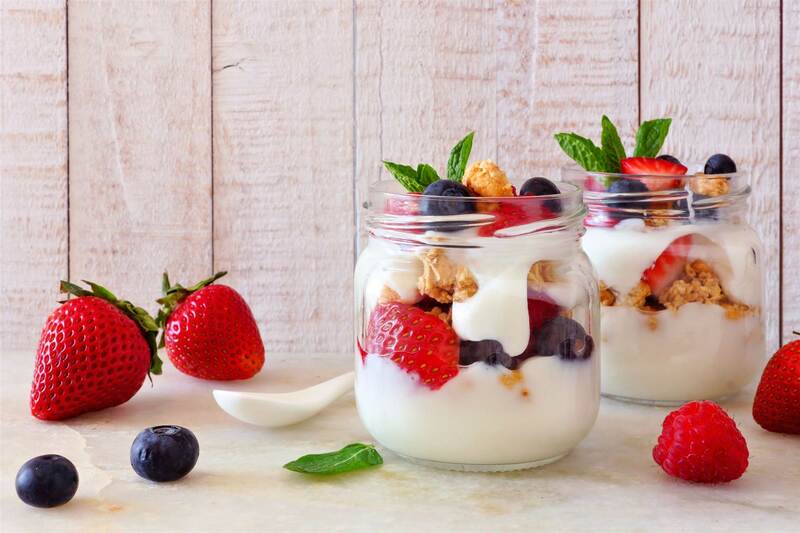 “Yoghurt parfaits are hands-down one of my favourite high-protein breakfasts,” Rounder says. She tops plain, full-fat Greek yoghurt with whatever toppings she’s in the mood for-usually a combination of walnuts (for added protein and healthy fat), berries (for fibre), a few spoonfuls of granola (for crunch), and a drizzle of honey (extra sweetness!). 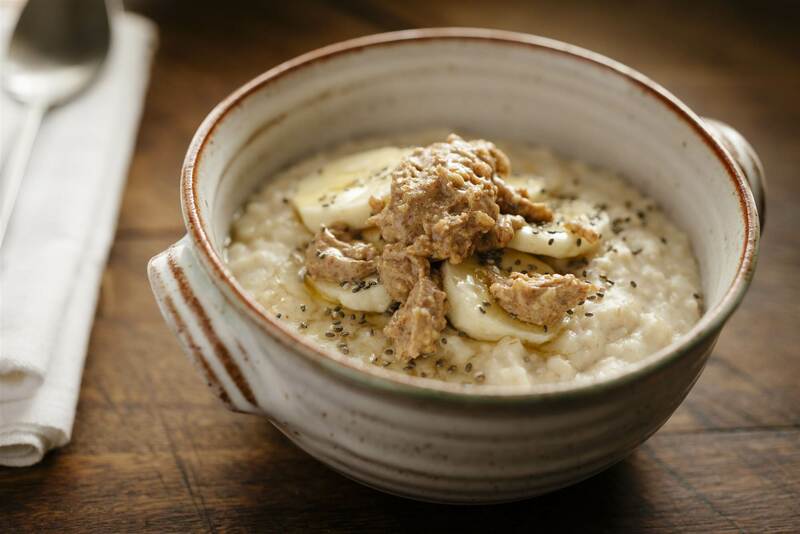 By itself, porridge isn’t high in protein. But you can easily increase that amount. “Make it with one cup of nonfat or low-fat milk, 2 tablespoons of natural peanut butter, and chia seeds,” Gans suggests. Add some berries or banana on top if you crave something sweet in the morning. 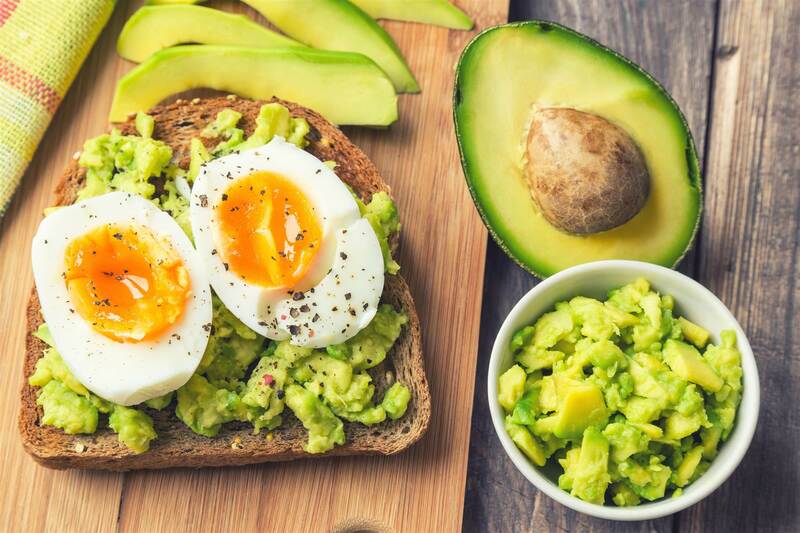 Avocado toast is still trendy, but just toast and avocado doesn’t add up to a tonne of protein. An easy solution: Add two eggs, cooked however you like. “Throw them on top of a piece of whole-grain bread, avocado, and some seasoning for an extra kick,” Rounder says. 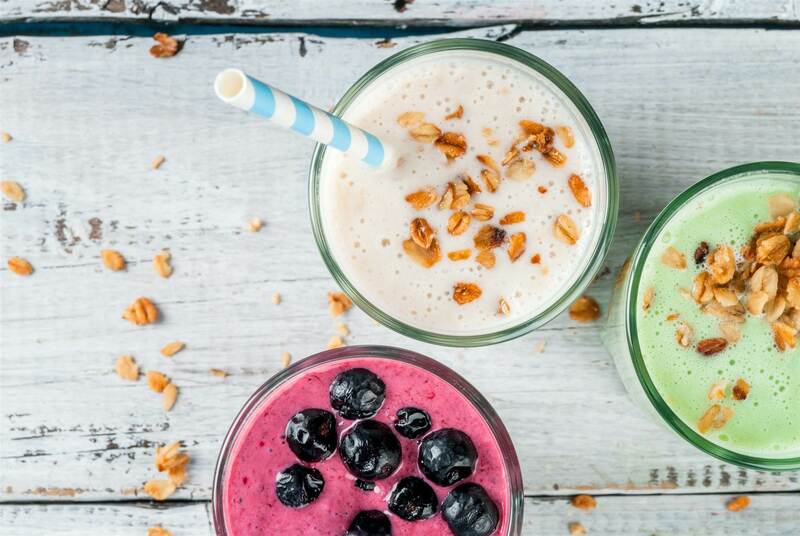 Many smoothies are a bunch of fruit. Delicious, yes, but not very filling and often low in protein. “To maximise protein and create more balance, add a scoop of protein powder,” Hultin says. Look for a protein powder with no more than 5 grams of sugar, Kubal recommends. However, unsweetened is best-the fruit in your smoothie will give you plenty of sweetness. Don’t forget to include a handful of greens such as spinach for some veggies, and nut butter or hemp seeds for more protein and satiating healthy fats. A bagel breakfast doesn't have to be all carbs. It's all about portions and proper toppings. 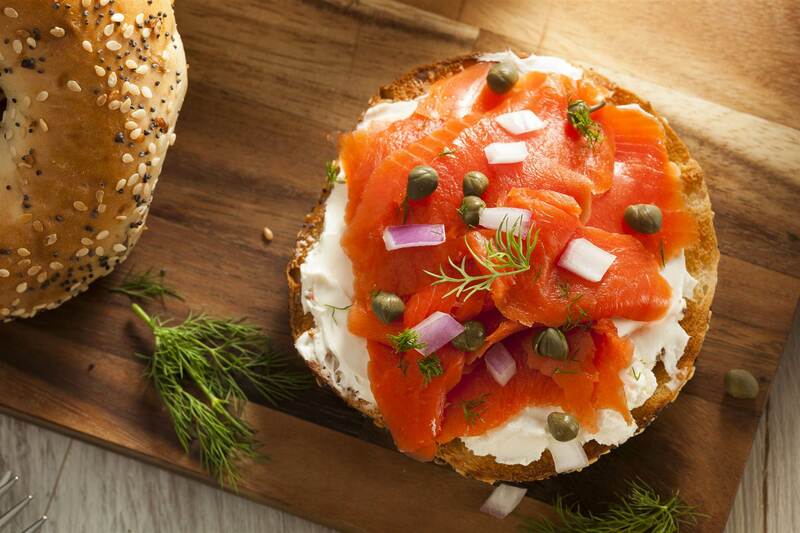 “Top either half a whole-wheat bagel or whole-grain crackers with smoked salmon, a tablespoon of whipped cream cheese, capers, and some salt and pepper for a high-protein breakfast that always hits the spot,” Rounder says. 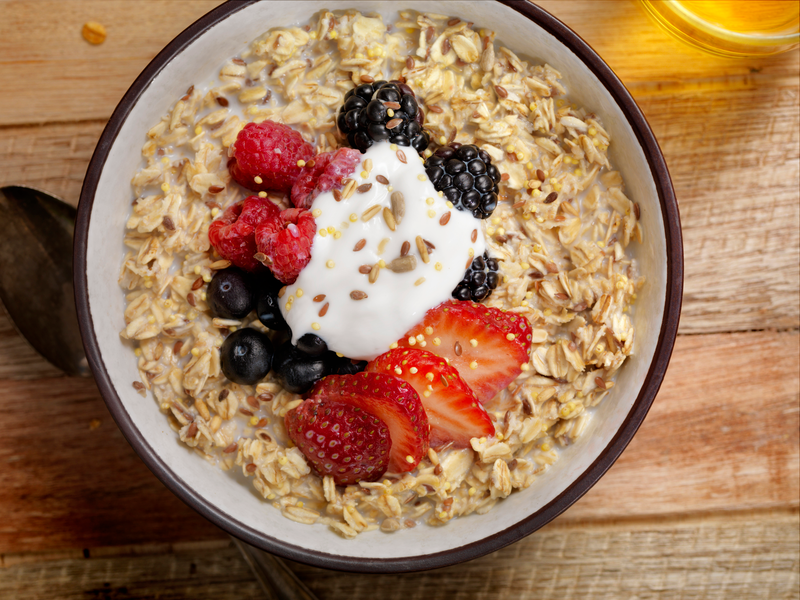 Another way to make high-protein oats is to stir in cottage cheese or Greek yoghurt. Top with nuts or seeds, and you have a breakfast that’ s high in protein and fibre for a one-two hunger-fighting punch. We’re all looking for a quick bite as we get ourselves and the kids ready to dash out the door. Leftovers can be a great solution-simply reheat. 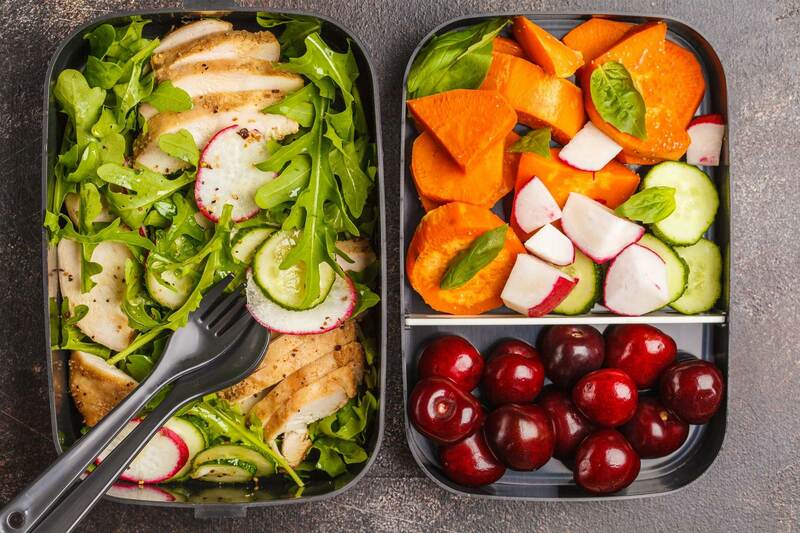 “Include chicken or fish, steamed veggies, extra-virgin olive oil, and a small portion of a healthy starch, like sweet potato or brown rice,” Sass recommends, so you have a well-rounded meal to keep you full and meet all your nutritional needs.